Pioneers in the industry, we offer ptfe sheets, ptfe skived sheet, ptfe gaskets, ptfe tubing, ptfe envelope gaskets and ptfe expanded gasket sheet from India. We are one of the leading manufacturers and suppliers of PTFE Sheet in the market. These PTFE Sheets are designed as per industry norms and standards. These Sheets have lowest co-efficient of friction. These Sheets are manufactured from qualitative range of raw materials, thus exhibiting features like high efficiency and durability. Further, these Sheets are stringently checked at each stage of production. 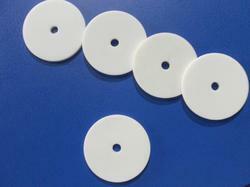 PTFE Sheets are available in custom length, width and thickness as per Customer’s requirement. We are one of the leading manufacturers and suppliers of PTFE Skived Sheet in the market. These PTFE Skived Sheets are designed as per industry norms and standards. These Sheets have lowest co-efficient of friction. These Sheets are manufactured from qualitative range of raw materials, thus exhibiting features like high efficiency and durability. Further, these Sheets are stringently checked at each stage of production. 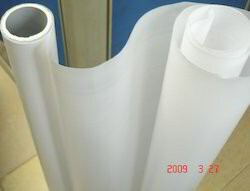 PTFE Skived Sheets are available in custom length, width and thickness as per Customer’s requirement. We are one of the leading manufacturers and suppliers of PTFE Gaskets in the market. 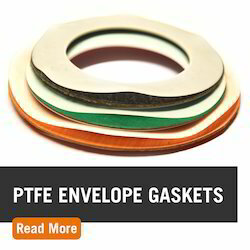 These PTFE Gaskets are designed as per industry norms and standards. These Gaskets have lowest co-efficient of friction. These Gaskets are manufactured from qualitative range of raw materials, thus exhibiting features like high efficiency and durability. PTFE Gaskets are available in Virgin PTFE, Glass filled PTFE, Carbon filled PTFE, Graphite PTFE, Bronze filled PTFE, etc. Our range of these products is available in varied sizes and dimensions as per the clients requirement. PTFE gaskets are available in raise face size & full face size. PTFE gaskets are also available as per client drawing specification. 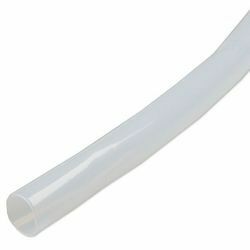 We are one of the leading manufacturers and suppliers of wide range of high quality PTFE Tubings in the market. 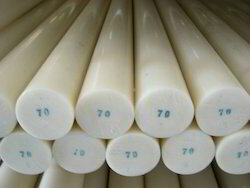 These tubes can be operated at a wider temperature range and are well know for their abrasion resistance. These tubings are manufactured from qualitative range of raw materials, thus exhibiting features like high efficiency and durability. 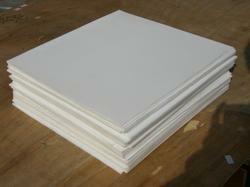 We are one of the leading manufacturers and suppliers of Expanded PTFE Sheets in the market. These Sheets have lower Hardness and thus are much softer than the regular Sheets. These Expanded PTFE Sheets are designed as per industry norms and standards. These Expanded Sheets have lowest co-efficient of friction. These Expanded Sheets are manufactured from qualitative range of raw materials, thus exhibiting features like high efficiency and durability. 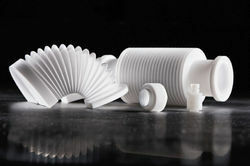 Looking for PTFE Products ?